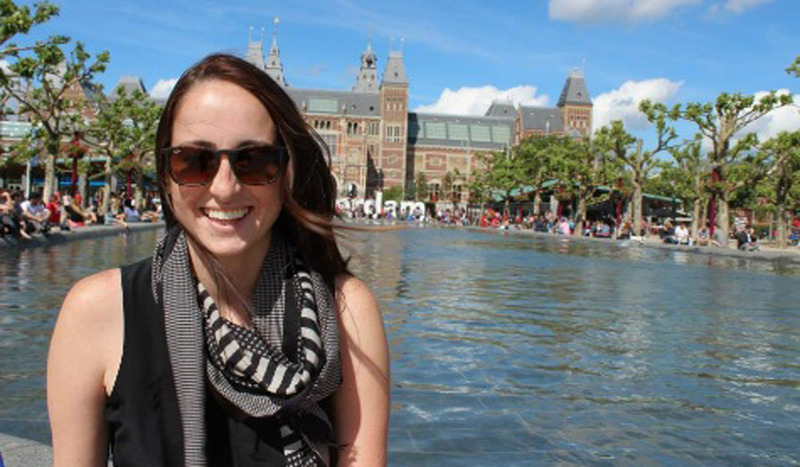 Catholic University's Department of Media and Communication Studies provides a humanities-centered education in media literacy for students who will become lifelong interpreters, users, and producers of mediated texts. Our curriculum emphasizes the cultural and historical specificity of media in their many contemporary forms, engaging approaches ranging from classical rhetoric to contemporary cultural studies. We take advantage of our position in the nation's capital to develop key internships and career placement for students. 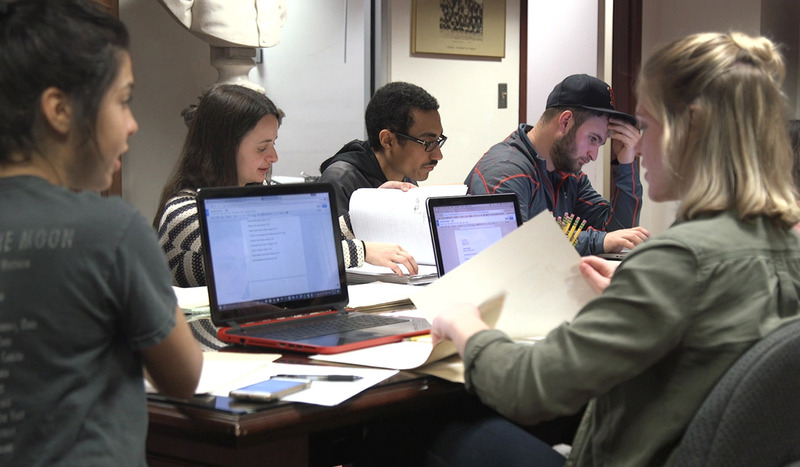 Media and Communication Studies' mission aims to exemplify the Catholic mission and identity of the University through collaboration with other departments and organizations in projects addressing social justice and underserved populations in the District of Columbia. The academic programs in Media and Communication Studies engage students as both critics and creators. The department offers a bachelor's degree program, two minors, and a certificate program in video production. Media and Communication Studies alumni are making their mark in tech, film, television, media education, advocacy, and many other fields. 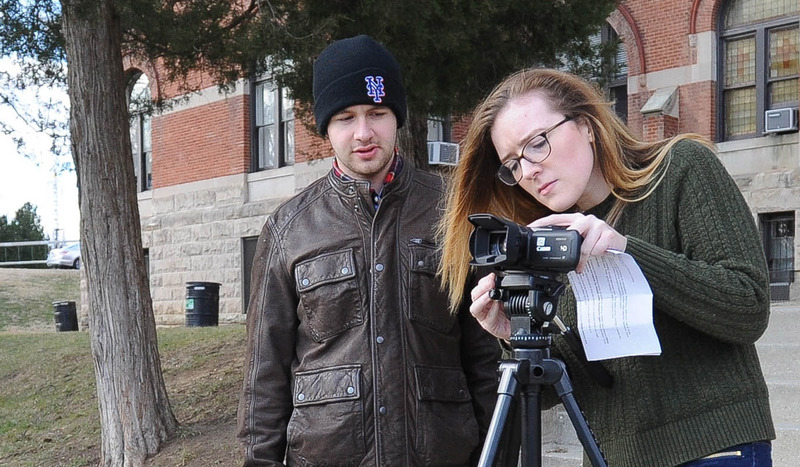 This Certificate in Video Production and Digital Storytelling offers any undergraduate student at Catholic University the ability to complement his or her major area of study with comprehensive training in video production and audio-visual storytelling. 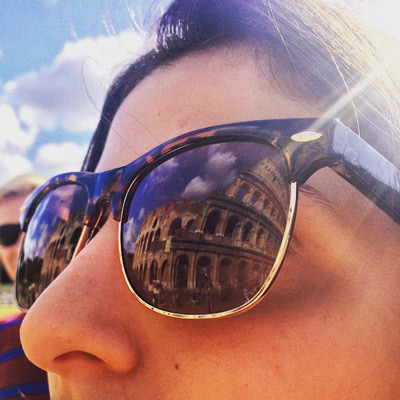 Hear from Alycia Monaco, Media and Communication Studies Class of 2018, as she wraps up her First Year Experience abroad in Rome!